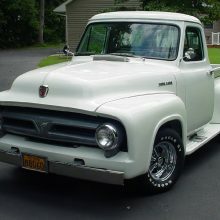 All new sheet metal, New bed & tail gate, all new running boards, all new glass, beautiful new paint, all new 12 V wiring new dash cluster gauges, new chrome including bumpers, new stock tail lights, new locks & interior/exterior handles bucket seats, new wood bed boards & stainless runners, 351 Cleveland rebuilt V8, floor shift on rebuilt trans 3 speed automatic new interior, dual exhaust, new alum rims, electric fuel pump, cable tailgate supports, Lincoln rear end, 4W power disc brakes A/C, tilt forward hood, 3,500 miles since restoration. 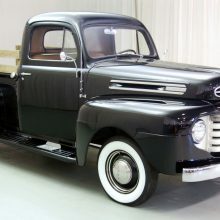 Probably over a thousand hours of work went into this truck. 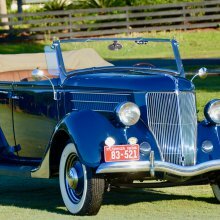 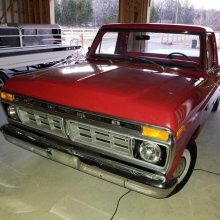 It drives down the road very smooth and powerful, the transmission and brakes are also very smooth one of the best I have ever driven. 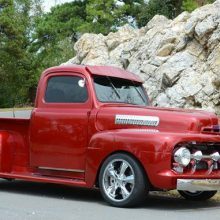 Vin F10V6R1109. 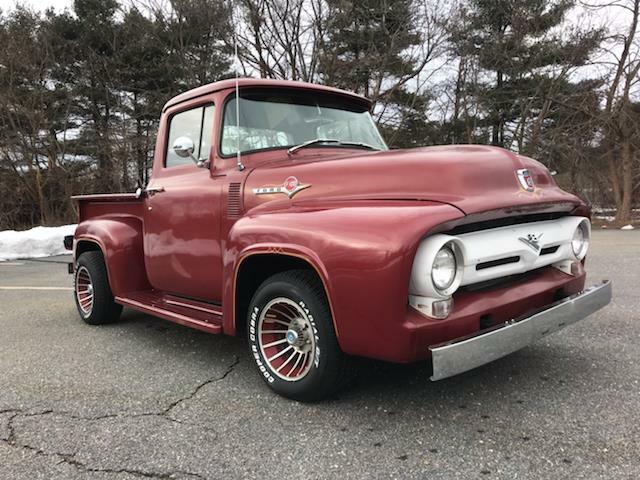 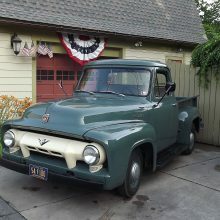 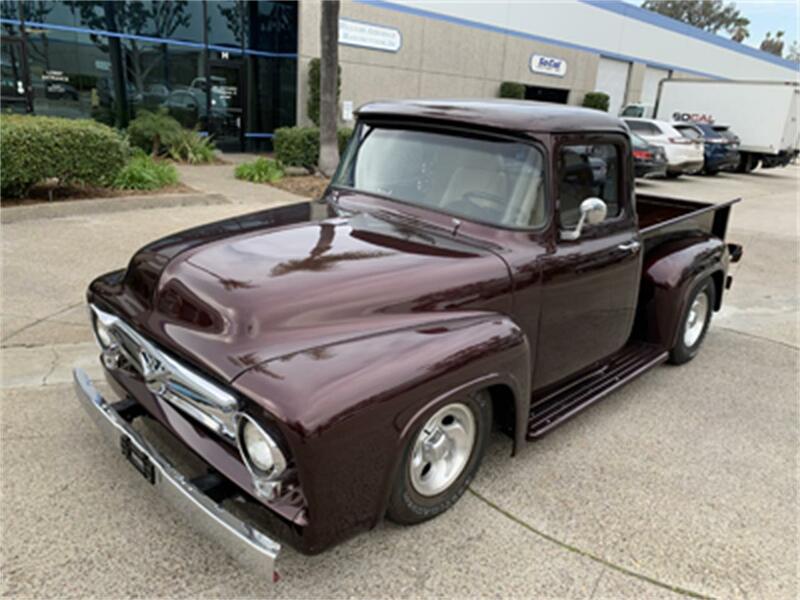 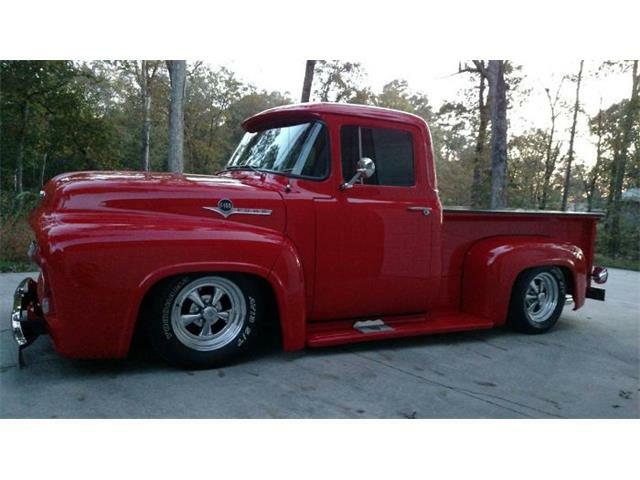 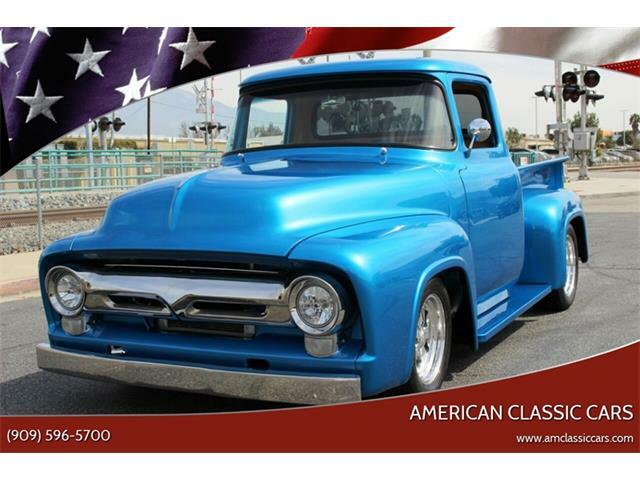 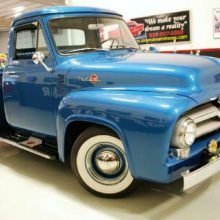 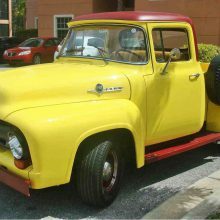 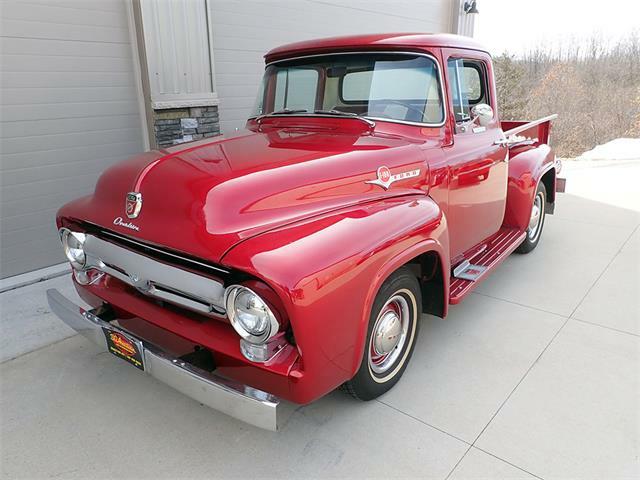 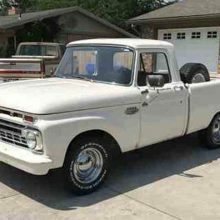 Hi, I'm interested in your 1956 Ford F100 listed for sale on ClassicCars.com for $39,850.00.